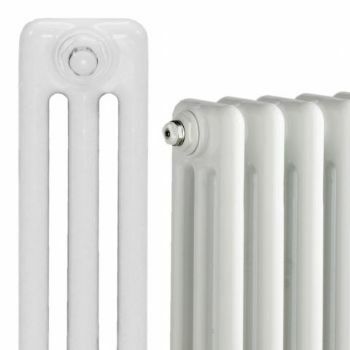 ​​​​​Colrads Three Column Radiators at 1792mm are popular vertical radiators for hallways, staircases or bathrooms. 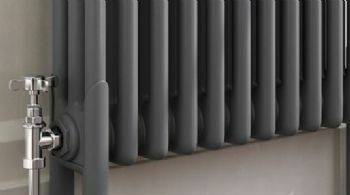 These tall stylish radiators give a modern designer look to a room. 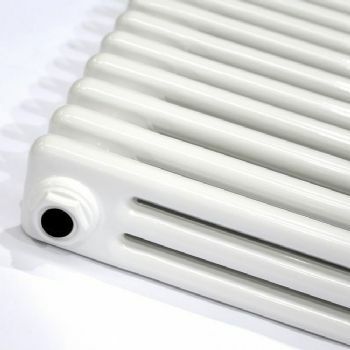 Colrads® are the only painted fully bespoke column radiators in the UK. 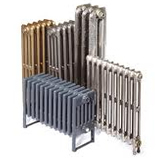 These beautiful column radiators are available in a range of heights and lengths according to your exact requirements.